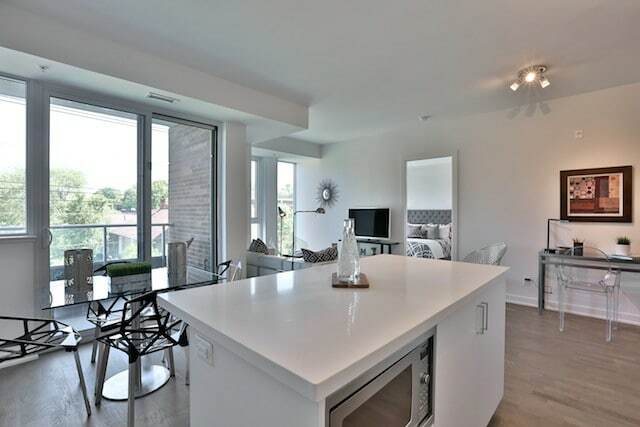 Lakehouse is now complete, with just 2 lofts remaining. Welcome to Lakehouse Beach Residences, where urban modernity mingled with freestyle spirit, has the power to create something simply remarkable. 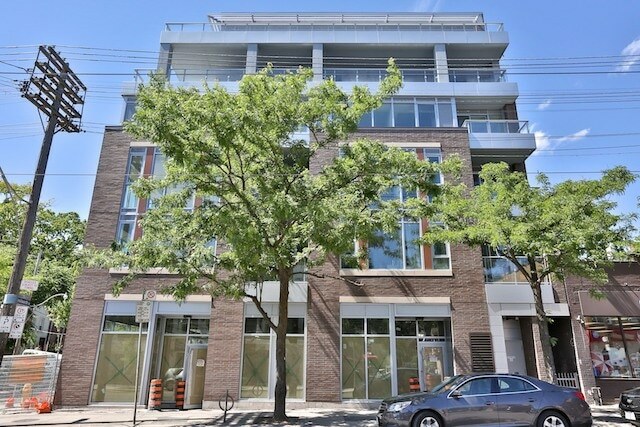 One and two bedroom homes with immediate access to Queen East shopping and the urban spirit of the beach. 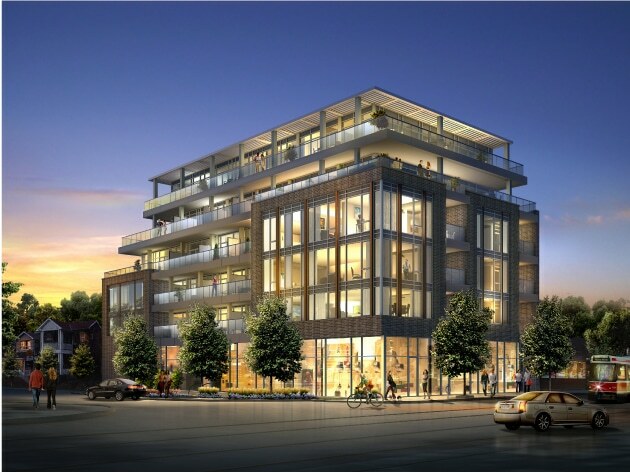 This intimate, boutique building is home to remarkable living spaces ranging from 550 to over 1800sf with terraces, balconies and charming views over the Beach neighbourhood. 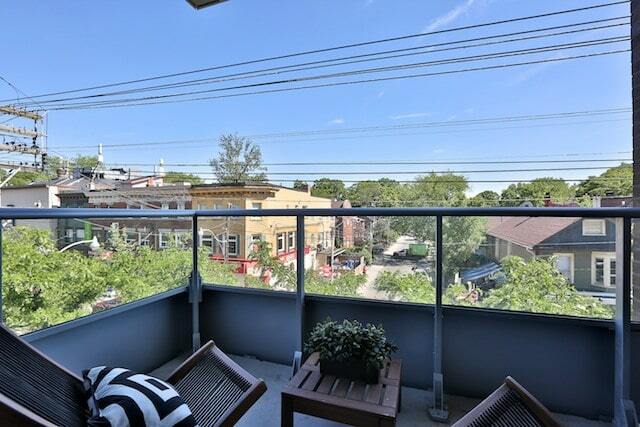 Explore the Beach neighbourhood – from it’s ample restaurants and cafe’s, to it’s eclectic retail mix and superb park system. Enjoy and afternoon at the beach, and a quiet night enjoying the sunset by candlelight. 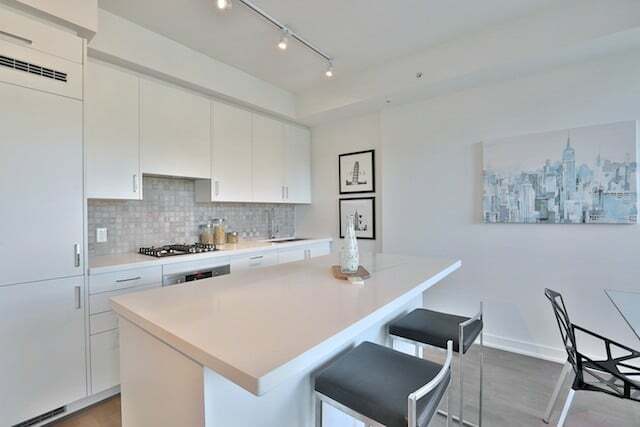 Premium finishes including Scavolini kitchens with sleek stainless steel appliances. 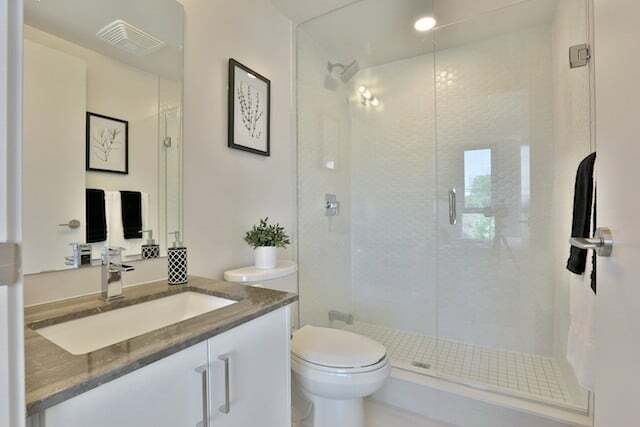 Natural stone countertops are accented by glass mosaic tiling and spa-inspired bathrooms. 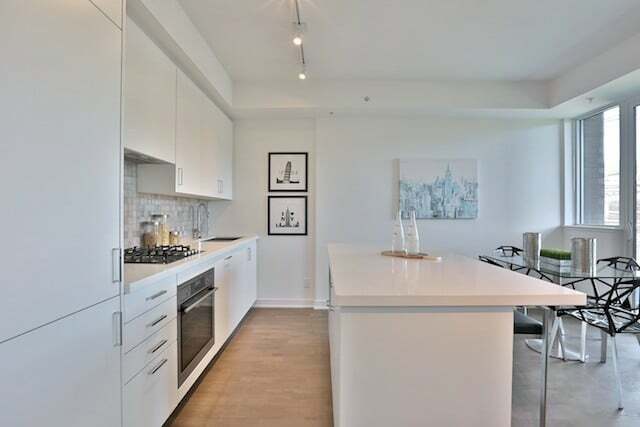 Smart, clean design for elegant urban living. 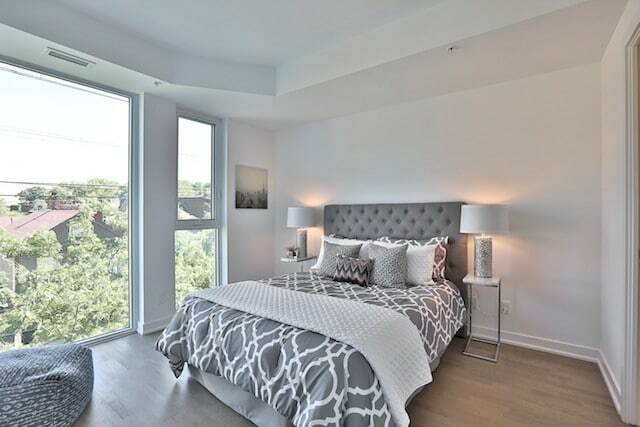 9 foot ceilings, open concept plans and large windows complete each residence. Lakehouse Beach Residences, where urban modernity mingled with freestyle spirit, has the power to create something simply remarkable. A limited selection of suites remain. For pricing, please contact me.